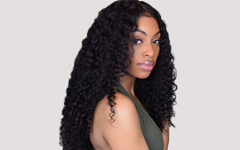 Save on virgin hair weft, hair closure & frontal, human hair wigs for mom at Beauty Forever, your go-to savings destination. Plus, all items at beautyforever.com receive free shipping. 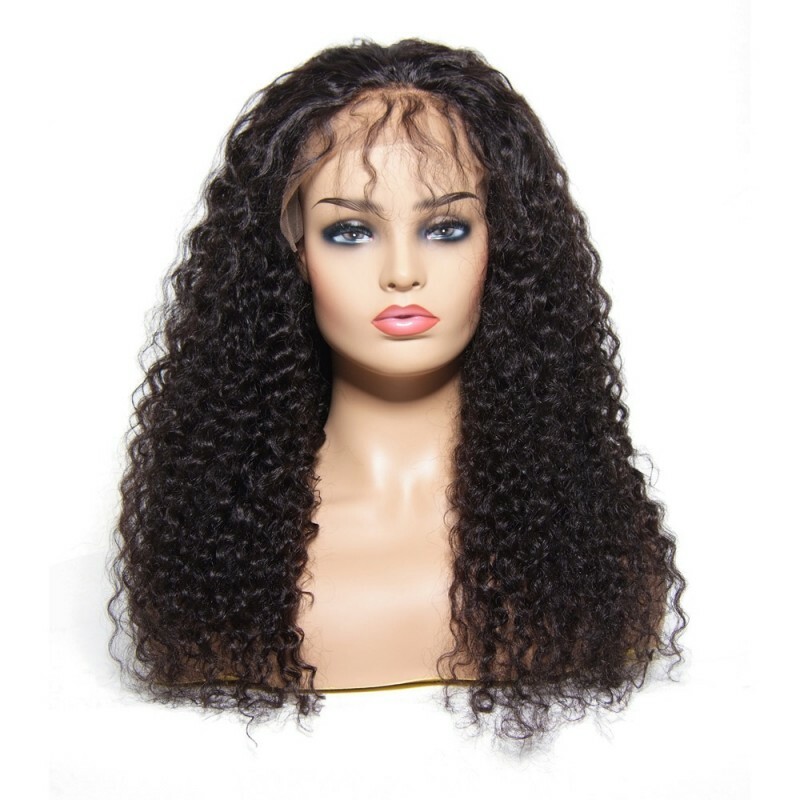 A wide selection of various hair length for virgin hair are available at Beauty Forever. 8 inch weave, 10 inch weave, 12 inch weave, 14 inch weave, 16 inch weave, 18 inch weave, 20 inch weave, 22 inch weave, 24 inch weave, 26 inch weave, 28 inch weave, 30 inch weave. Are you looking to add volume, texture, and waves to your hair? Body Wave may be just what you are looking for. Curly weave hairstyles is one of the most gorgeous and beautiful hair styles for Black women. Whatever your hair type is, you can aways go for a striking look with Beauty Forever curly hair weave. 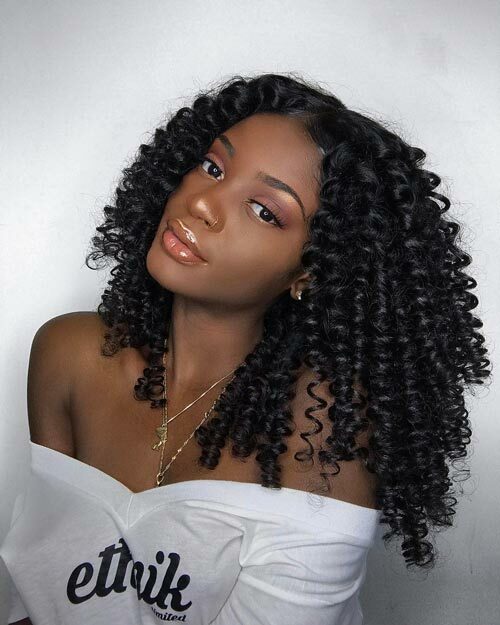 Wearing deep wave hair extensions gives you the versatility to wear your hair many different ways while giving off a natural look. Straight hair has so many wonderful styling opportunities that you simply need to check right now if you are making use of them to the fullest. When you want glossy, super-straight, and smooth hair, look no further than Beauty Forever straight hair weave.